What can dog owners do? 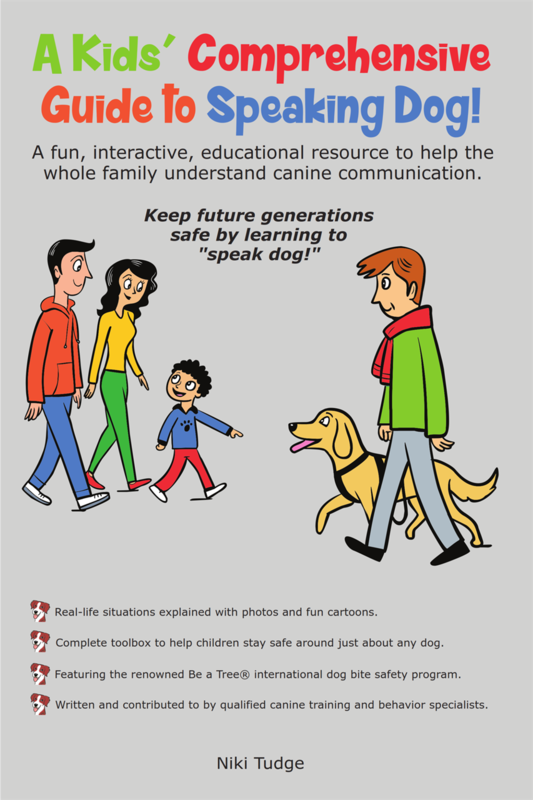 Supervise all interactions between children and your dog. Click here to find out about clicker training. Involve children in training and teach them how to use rewards based, force-free training methods. Child proof your dog or puppy (read the book Child Proofing Your Puppy by Brian Kilcommons). 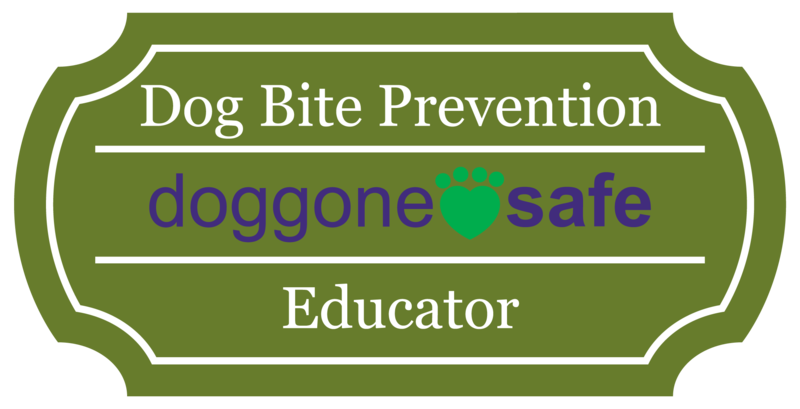 Teach your puppy bite inhibition but do not prohibit your puppy from biting altogether at first - a puppy must learn bite inhibition by learning to bite more and more gently and then to stop biting altogether. Give your dog lots of positive social interactions with people and other dogs. Give your dog lots of exercise. Don't encourage any kind of aggressive behavior or barking in your dog. Don't chain your dog or leave him alone in a yard for extended periods. Give your dog his own special place and don't allow anyone to bother him when he is resting. 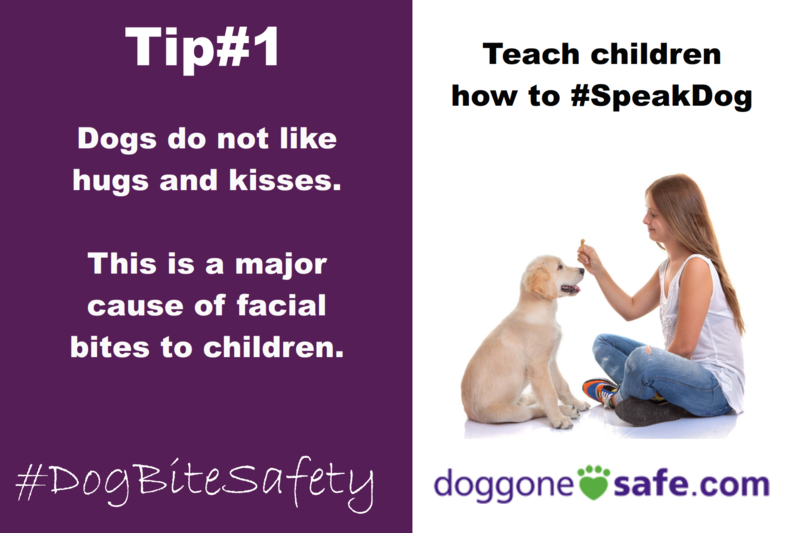 Encourage children and other guests to leave the dog alone if he is eating or chewing on something. Teach your dog to walk on a leash without pulling. Teach your dog not to bark or paw at you or others for attention. If your dog does show signs of aggression toward you or others, take him to the vet to rule out a medical or physical cause of pain or illness. Seek the help of a canine behavior consultant if there are no medical problems or the growling continues despite the veterinarian's treatment. Avoid using methods such as the "alpha rollover", shaking or pinning the dog to the ground - these may reduce aggression toward you, but may increase aggression toward children or other weaker family members. Read about why training methods that are based on dominating or intimidating the dog are not recommended by veterinary behaviorists and other experts. Do not play out of control tug-of-war or wrestling games with your dog and never allow children to play this way with the puppy or dog. Tug can be a great reinforcer and a way to exercise your dog. This is suitable for adults and older children as long as there are rules and the dog releases the toy on cue reliably. Use a crate, kennel, gates or closed doors to prevent your dog from interacting with visiting children when you cannot supervise.